Like you, he has wondered why it can be so hard to be the person he wants to be. In the end, it's about wanting happiness. Not three-beer happiness, I-got-a-raise happiness, or the-Steelers-made-the-playoffs happiness, but that quiet contentment that comes from living a good life. These virtues are what we admire in other guys and hope to find in ourselves, but most of us are convinced that cultivating these virtues is just too hard. 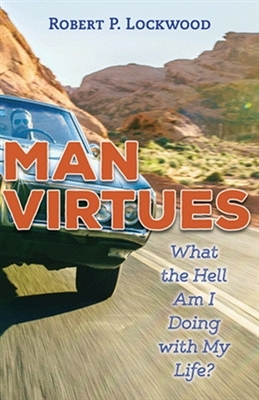 Well, Bob is here to show you that with grace, the sacraments, and some holy habits, a life of virtue is not only possible, it's a lot easier than mediocrity.